Dr. Lung-Amam serves as Director of Community Development at NCSG and Assistant Professor of Urban Studies and Planning at the University of Maryland. Her scholarship focuses on the link between social inequality and the built environment. It is concerned with how the conditions in disadvantaged communities are shaped by urban politics, policy, and planning and design practice and the changing metropolitan geographies of social and economic inequality. She has written extensively on immigrant suburbanization, including her recent book, Trespassers? Asian Americans and the Battle for Suburbia (University of California Press). The book investigates how recent trends in high-tech immigration are reshaping the built form, geographies of race, and the politics of development in Silicon Valley suburbia. Other recent projects have focused on equitable development, gentrification, suburban poverty, and geographies of opportunity. 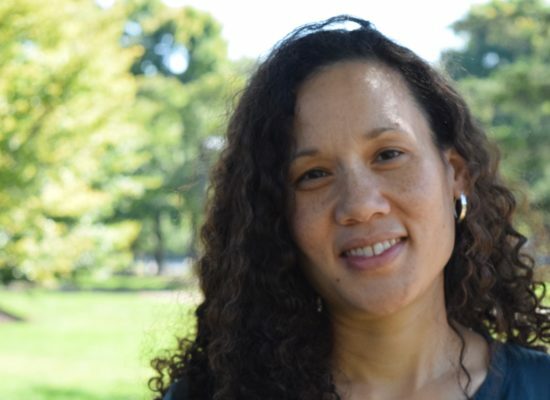 Her work has been supported by Ford Foundation, Andrew W. Mellon Foundation, Environmental Protection Agency, Enterprise Community Partners, and other local, state, and federal agencies and foundations. Dr. Lung-Amam is also Affiliate Faculty in the Consortium on Race, Gender, and Ethnicity, the Department of American Studies, and the programs in Historic Preservation and Asian American Studies, and a Faculty Associate at the Maryland Population Research Center.